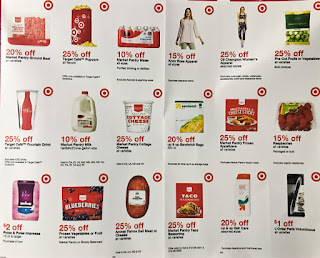 Be sure to check your mailbox for a possible coupon mailer containing coupons valid for up to 25% off select Grocery, Beauty and Home products in store only (valid through June 6th). 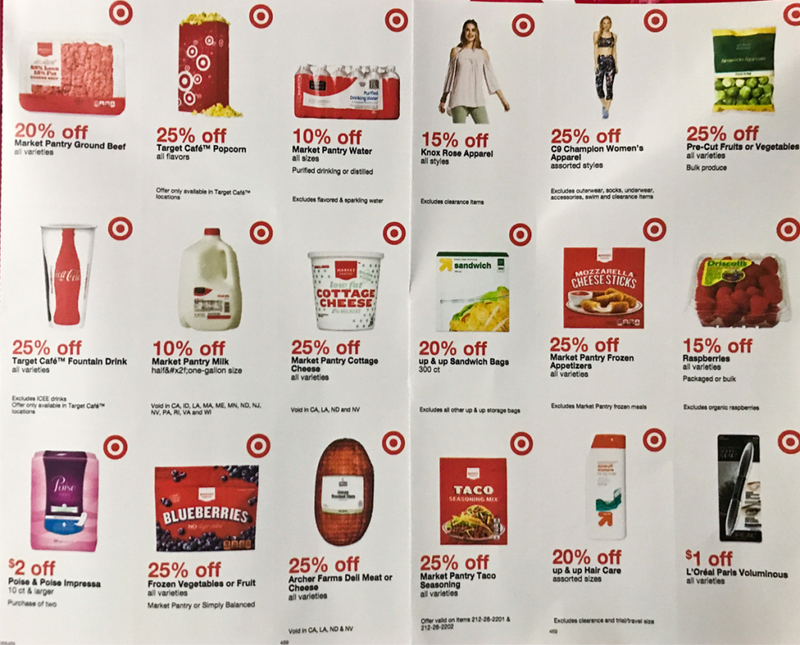 These coupons should make for nice deals at Target when paired with other offers. Please note that the coupons may vary per region. 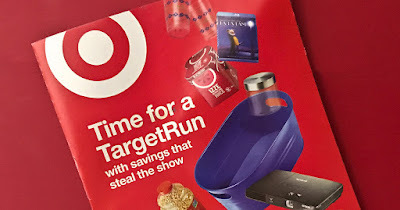 Check back and let us know if you received this mailer!